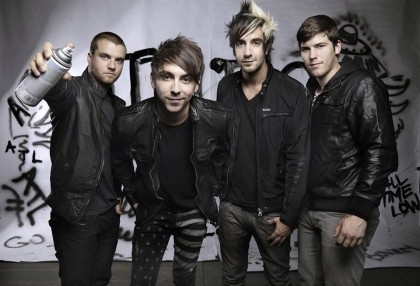 All Time Low is landing in Spain next June within their European Tour. They have two shows confirmed, first is taking place at Palacio Vistalegre in Madrid, on June 16. The second one is happening at Sala Apolo in Barcelona, June 17. The british pop punk band Roam will be opening the concert. Also in Madrid tickets are about to get sold out also so hurry up and get yours before it is too late! !